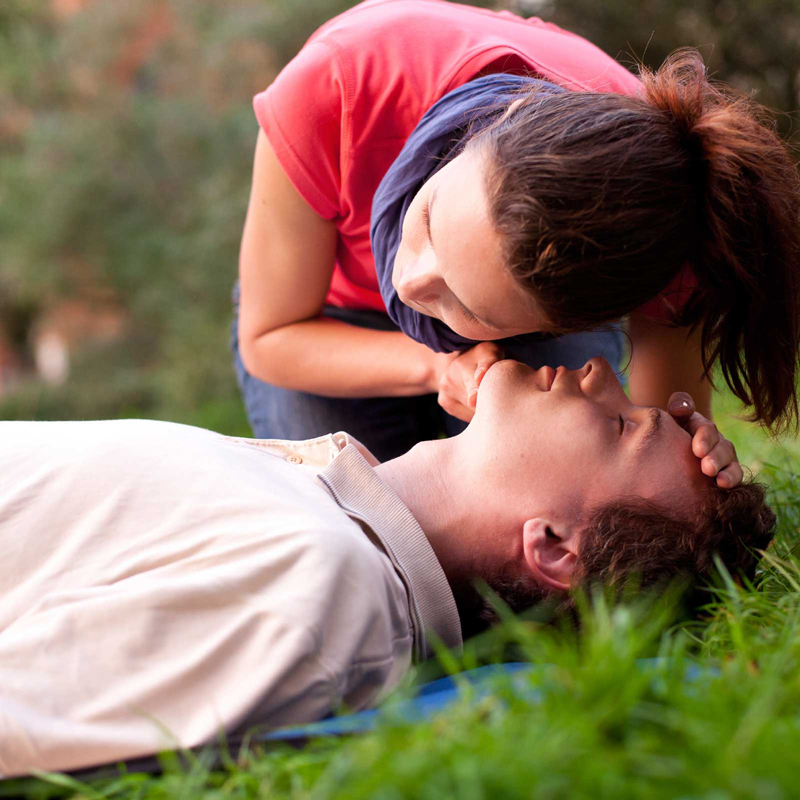 Emergency Medical Services (EMS) is a system that provides emergency medical care. 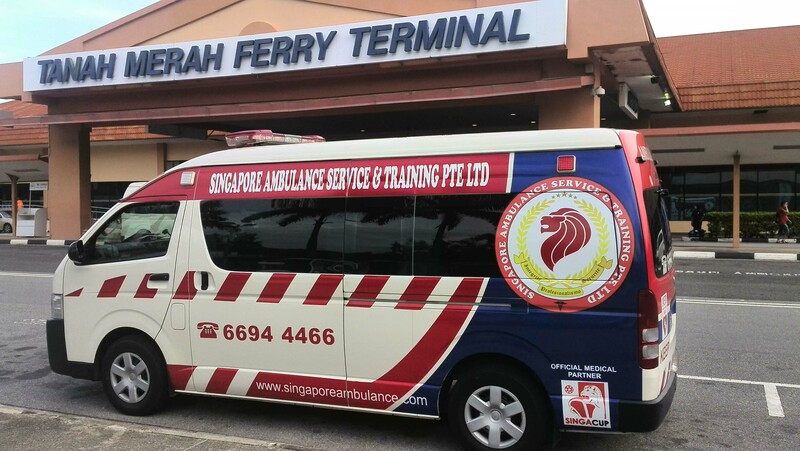 Its service is stimulated by an incident that causes serious illness or injury focusing in emergency medical care of its patients. 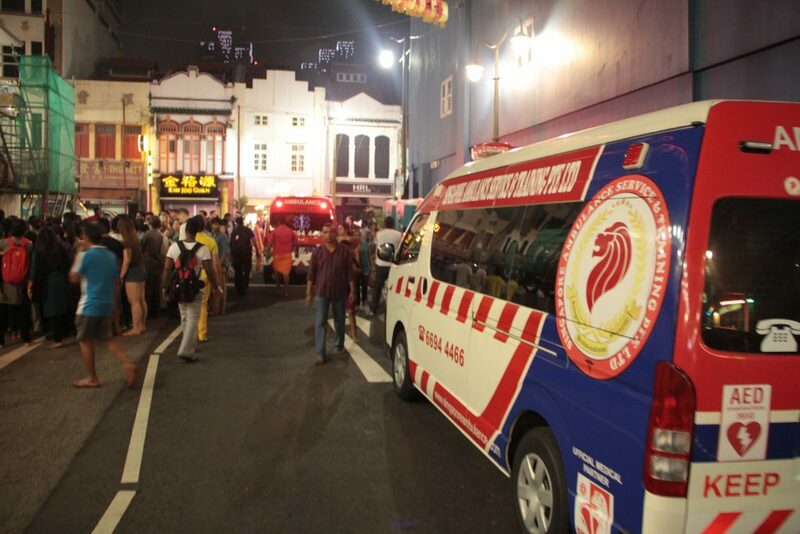 The EMS is a system of coordinated retorts and emergency medical care that involves multiple people and agencies. 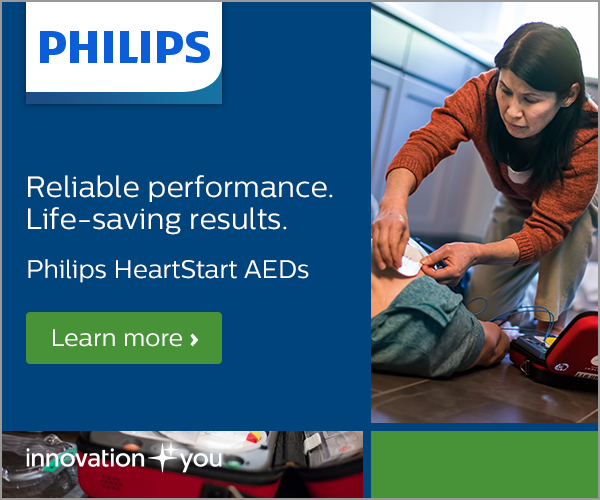 A comprehensive EMS system is ready every day for every kind of emergency. It is a complex system with the component of the system has an essential role to perform as part of a coordinated and seamless system of emergency medical care. 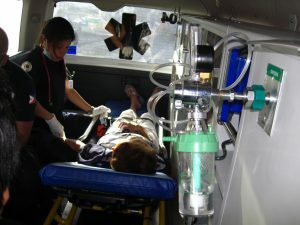 An EMS system comprises of private and public agencies and organizations, communications and transportation networks, trauma centres and hospitals, rehab facilities, and competent professionals. It is vital to be integrated with other services and systems in order to maintain and enhance the public’s health and safety. In order for the EMS system to be effective, its principles and resources should be delivered efficiently. As health providers in the community, the responders are the ones who primarily identify public health problems and issues. Furthermore, they are the ones who respond to all kinds of medical emergencies including various health hazards, working hand-in-hand with other medical personnel as well as law enforcement and fire services, with one mission towards medical care. It is important that the Emergency Medical Services structure of a country is acceptable according to the standards set by the experts. In the study of Dr. Sang Do Shin, et. 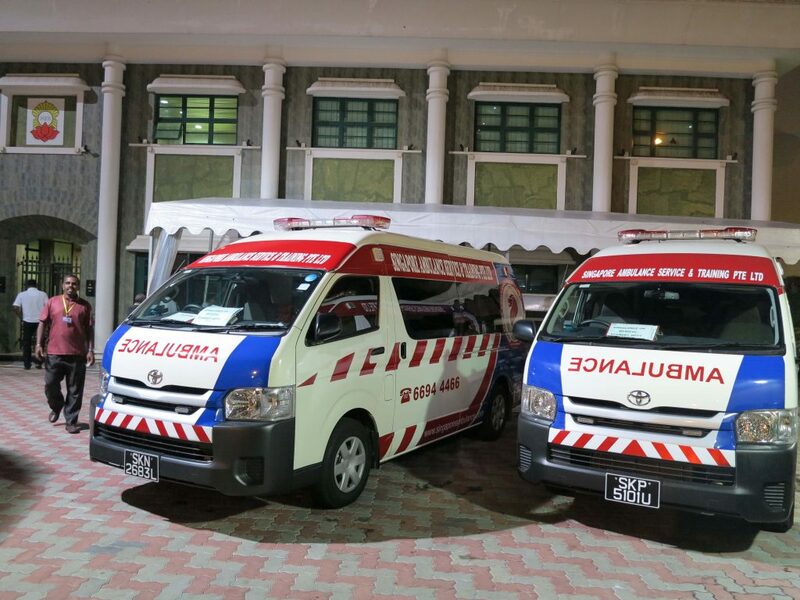 al., they compared the Emergency Medical System of different countries across the Pan-Asia region and have noted that there are great variations in out-of-hospital cardiac arrest (OHCA) survival outcomes among various countries and diverse emergency medical services (EMS) systems. 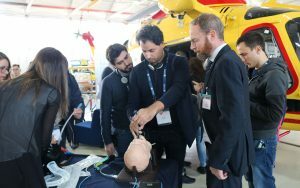 Since the impact of dissimilar systems and their contribution to enhanced survival are not well-understood, they facilitated a research comparing the EMS systems of different Asian countriescomprising the Pan-Asian Resuscitation Outcomes Study (PAROS) network. The study utilised a cross-sectional descriptive survey study aimed to assess population demographics,characteristics of providers, operations of systems, service levels, finance and budget, medical direction, leadership and oversight. Some of the preliminary cardiac arrest outcomes were reported as well. Usually, the EMS systems are single-tiered, but the fire-based EMS is predominant. 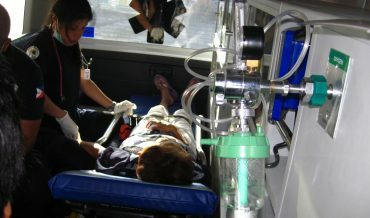 According to the study, the cities of Kuala Lumpur and Bangkok utilize a hospital-based system with basic to intermediate services. 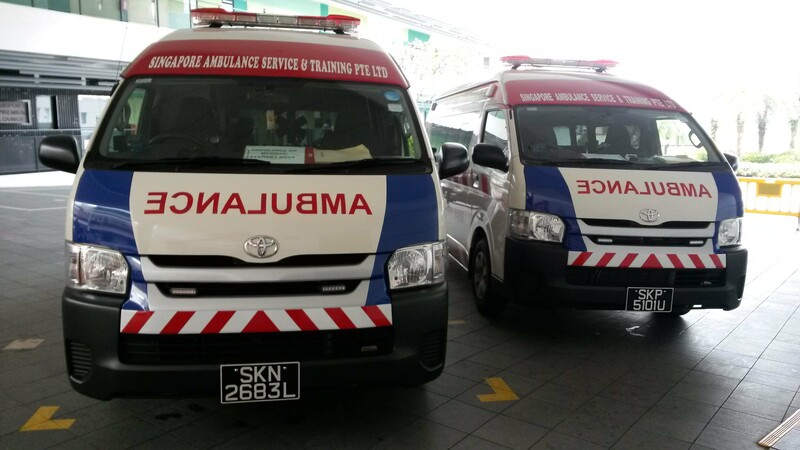 In contrast, the countries of Korea, Japan and Singapore have intermediate Emergency Medical Technician (EMT) service levels, while paramedic service levels are employed in Dubai and Taiwan. Medical direction and oversight have not been systemically established, except in some communities. Systems are mostly dependent on public funding and the researchers found that there are variations in available resources in terms of ambulances and providers. In conclusion, the research established that there is a substantial variation in 11 communities across the PAROS EMS systems. Registered Nurse with a Bachelor of Science in Nursing Degree from Saint Louis University and a Master of Science in Nursing Degree, Major in Nursing Administration and Management. Authored 2 thesis papers ans co-authored 3. 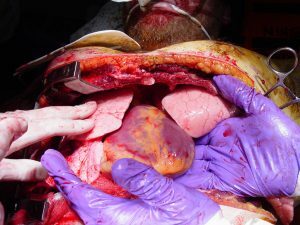 Practicing nurse profession for more than 5 years now with direct and indirect nursing encounters. Also performs Private Duty Nurse jobs handling different clients with various health cases.